Also used for salads or as a bread spread! Our Tuscan Black Truffle Sauce is a very refined item. Ironically, “Tartufo” (truffle) – is the black & white gold of Italy! 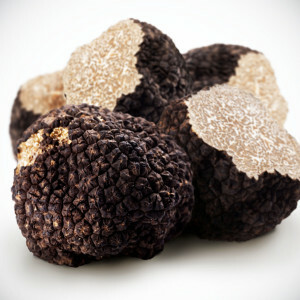 All truffles used in our products come from the region of Tuscany in the areas of Pisa, Siena & Florence. In fact, the area is famous for its black and white truffles, ultimately guaranteeing the highest of quality and origin of our truffles. Truffle hunters search for these precious items just about everyday. As a matter of fact there is a constant selection process of each and every truffle. 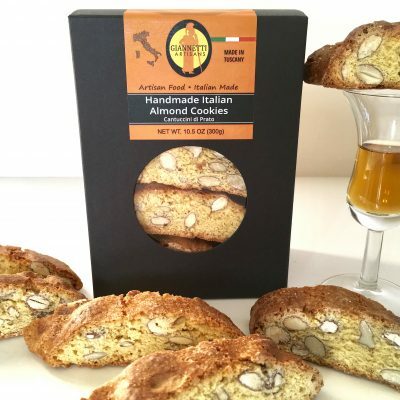 At any rate, Italian truffles reflect a very particular Italian excellence. 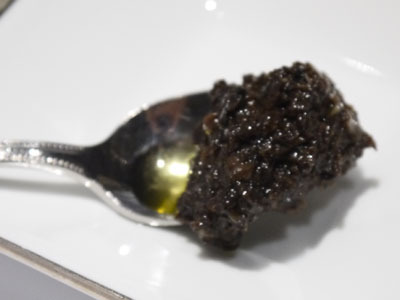 As a result, our Tuscan Black Truffle Sauce is a wonderful combination of Tuscan black truffles, olives, capers & anchovies. With no doubt, your guests will definitely crave for more! 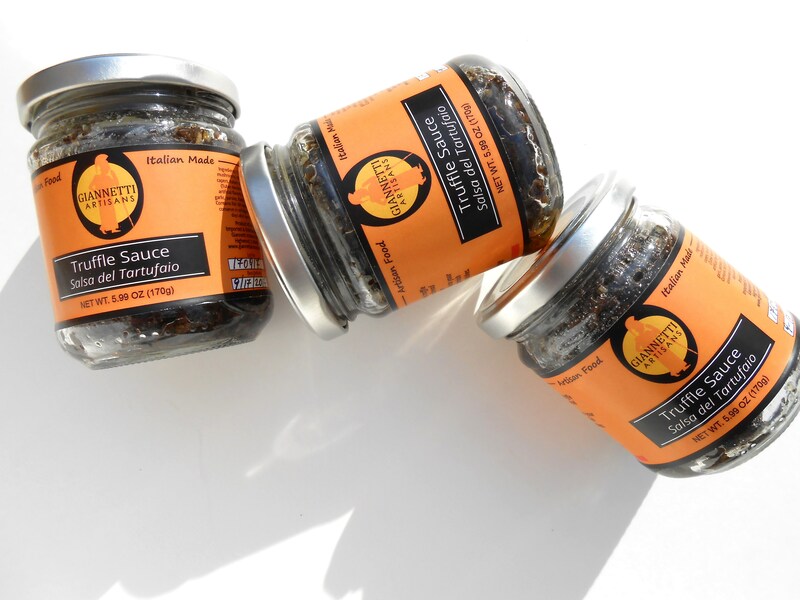 Ultimately, this exquisite Truffle sauce is a versatile appetizer spread if used on toasted bread. 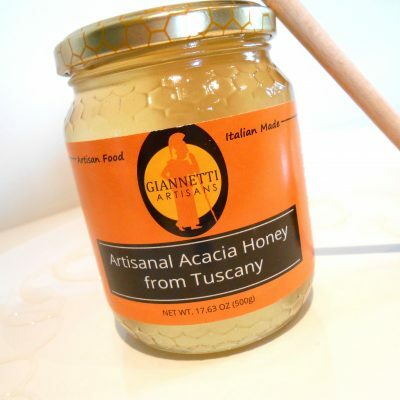 Above all we recommend it as a pasta sauce or as a garnish for meats and cheeses. Of course considered: Simply Italian, Simply Tuscan, Simply Excellent!